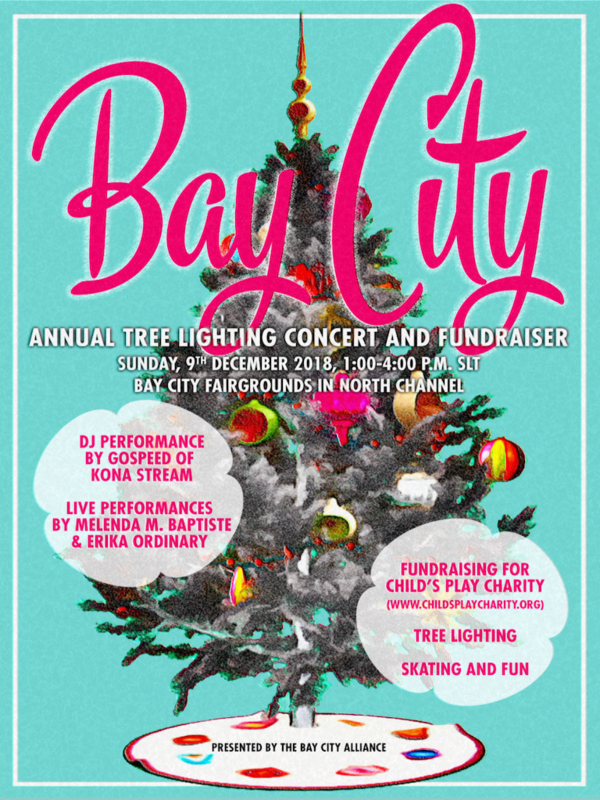 Please spread the word about this year’s Bay City annual tree lighting event in Second Life. As Daniel Voyager and some others have reported, the Bay City Tree Lighting is gonna happen on the 9th December from 1 – 4 PM. I don’t know if Kitten has already planned a LCC outing to BC on that day but if you need an excuse to visit Bay City and join the festivities, may I suggest a nice sailing tour, starting in Mowry or even better at Kitten’s home in Yelas or Lucy’s and Sammie’s place in Brauer. It’s a typical mainlland tour, full of attitude but so fun and really worth it once you made it.